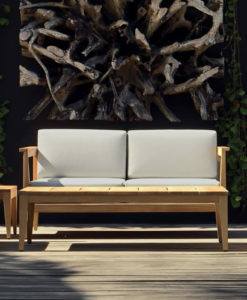 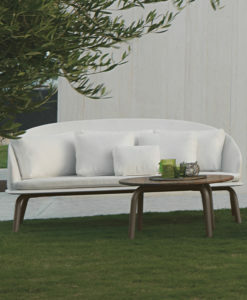 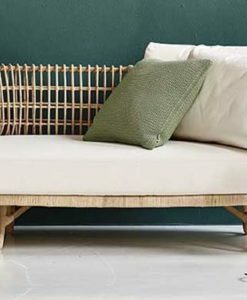 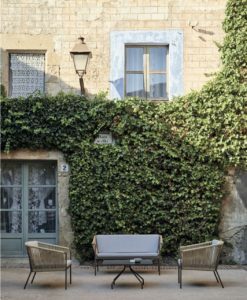 Lina is a Contemporary and Traditional Sofa, available in 2 & 3 seater sofa unlike anything else, this collection offers comfort and endless compositions and ideas. 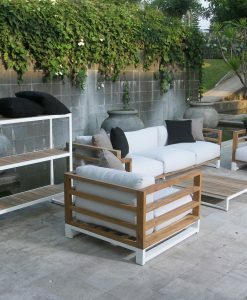 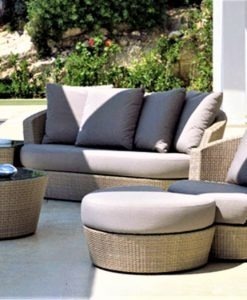 2 & 3 sofa whit generous cushions, perfect to have by the pool or terrace. 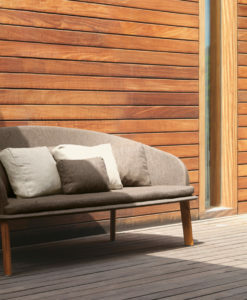 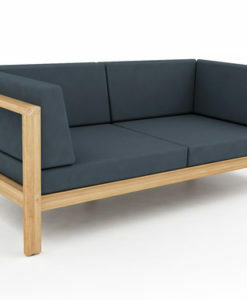 Lina is a sofa with endless options thanks to its design and style. 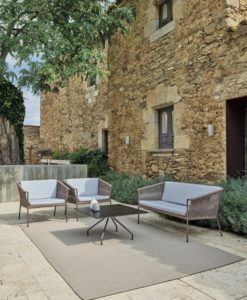 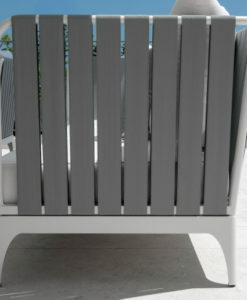 Every outdoor moment will be amazing and a cozy place, made with the best quality and design, there smooth lines would make every outdoor experience the best. 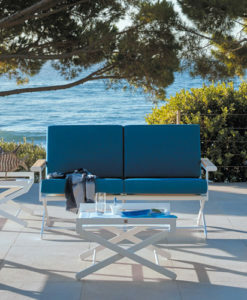 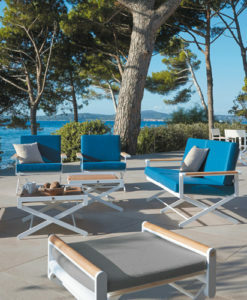 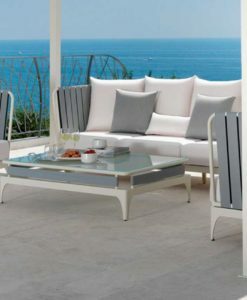 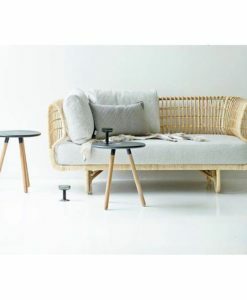 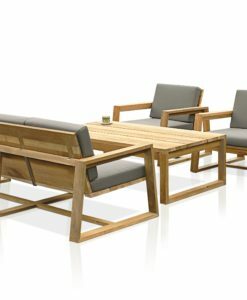 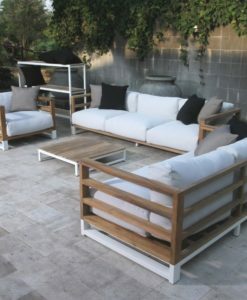 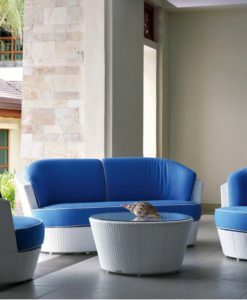 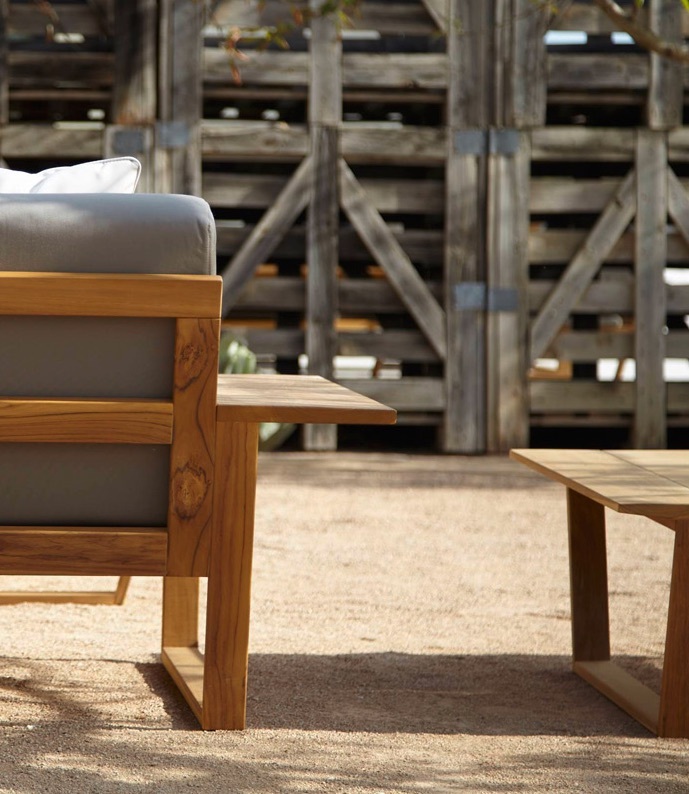 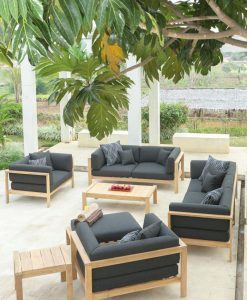 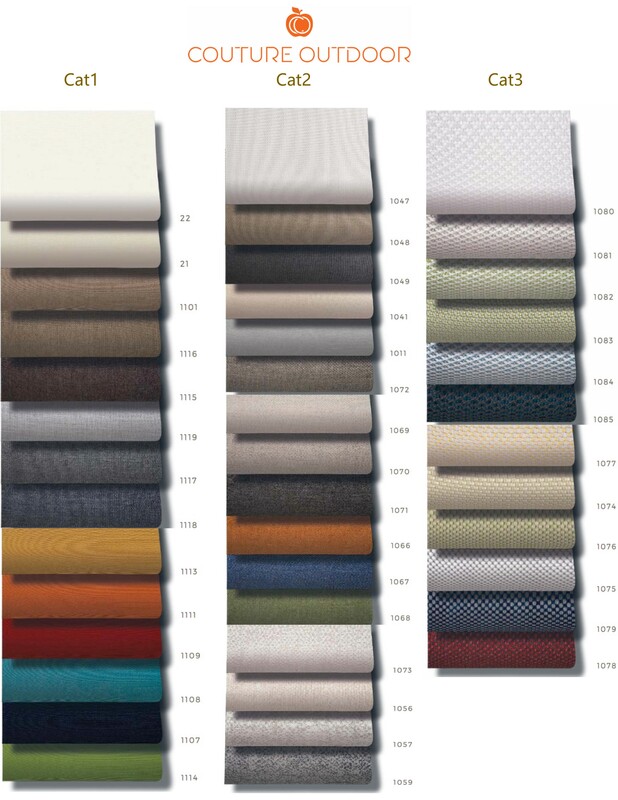 Choose from about 28 sunbrella fabrics, with a teak frame, matching coffee and side tables.